When the Trump administration released its first National Security Strategy in December, the report drew attention for labeling China a “strategic competitor” and questioning the value of engagement over the past eight administrations. The document illustrated a growing sense of disenchantment in the United States about the bilateral relationship, reflected most vividly in public scrutiny of China’s use of “sharp power” to influence public discourse in the United States. Even as bilateral frictions mount, both sides recognize that U.S.-China relations remain too important to casually descend into enmity or, worse, confrontation. But any solution will require a clear diagnosis of the problem, including a review of the trajectory that gave rise to present circumstances. 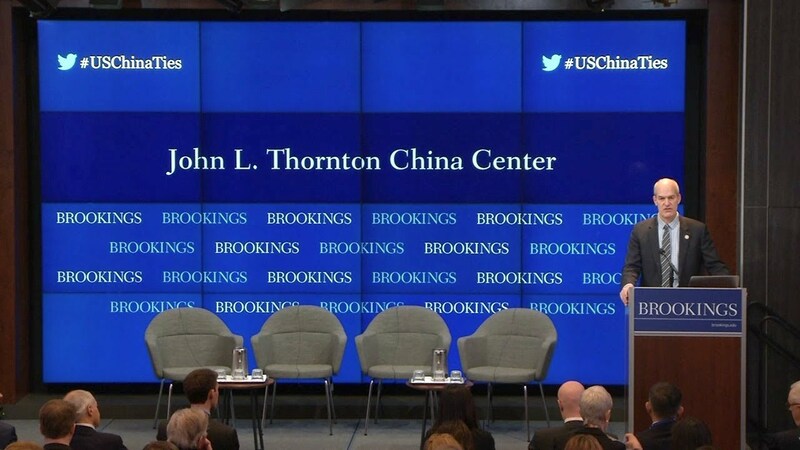 On March 7, the John L. Thornton China Center at Brookings hosted a three-part event to assess the prospects for U.S.-China relations. The event began with a keynote address by Rep. Rick Larsen, co-chairman of the congressional U.S.-China Working Group. 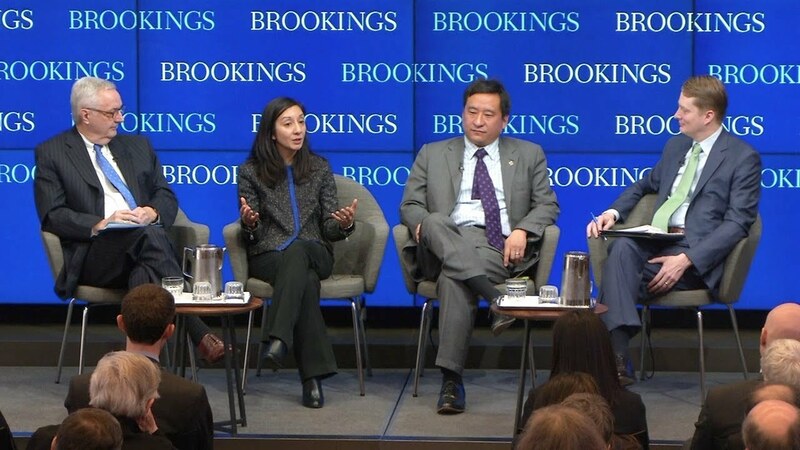 A panel of experts then defined the nature of China’s current actions and behavior inside the United States and address important questions such as: Where is the line of acceptable/unacceptable behavior? To what extent can Chinese actions be distinguished from how other countries practice public diplomacy in the United States? How should the U.S. appropriately and effectively address the challenge without inflaming it into an ethnic issue? 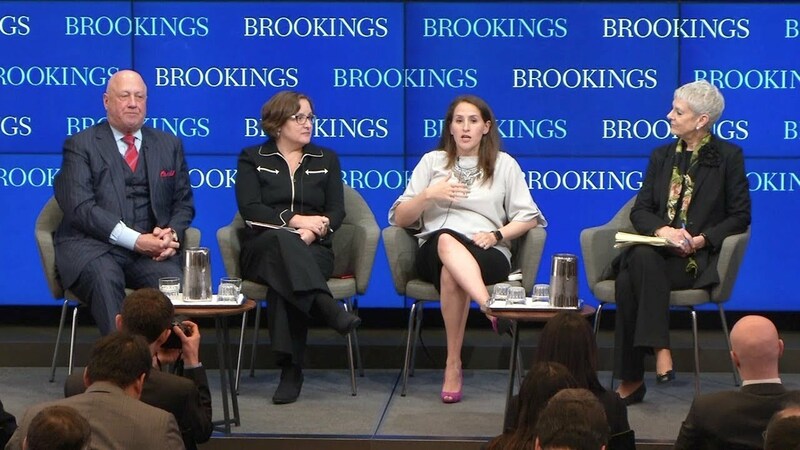 Discussants in a second panel drew on extensive experience to determine the circumstances under which the United States should continue its engagement policy and whether we have lost sight of the bigger picture of enduring U.S. interests in the U.S.-China relationship. After each segment, participants took audience questions.